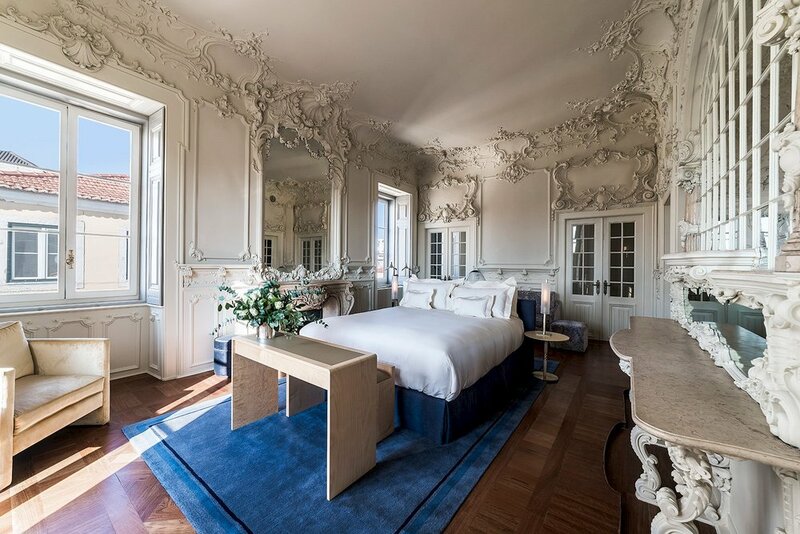 The Verride Deluxe Palace Hotel is located in a renovated historical townhouse in the southern edge of the Bairro Alto neighborhood. All three areas of NaturalWorks expertise were crucial in this successful deep refurbishment project. Architecture design by TNP Arquitectura.